Paul Belleflamme graduated in economics at the University of Namur (1991), where he received his doctoral degree in economics (1997). He also holds a Master of Arts in Economics from Columbia University (1992). In 1998, he became lecturer in economics at Queen Mary, University of London. 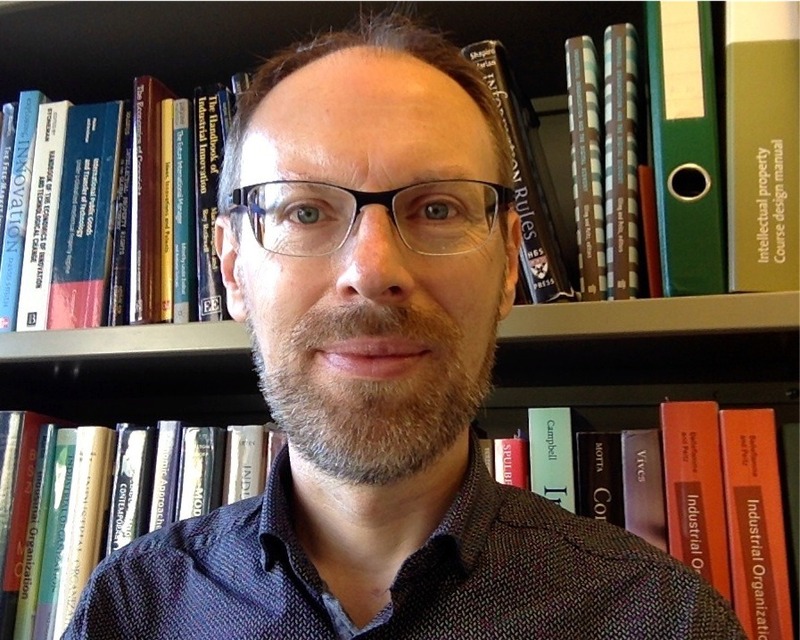 Since September 2002, Paul is professor of economics at UCLouvain, where he is attached to the Center for Operations Research and Econometrics (CORE) and to the Louvain School of Management (LSM). Between January 2017 and August 2018, Paul took a leave of absence from UCLouvain so as to acquire new experiences; during that period, he was professor at Aix-Marseille School of Economics (AMSE) and visiting professor at Kedge Business School. Paul Belleflamme has published widely in leading economics journals and, with Martin Peitz, is the author of Industrial Organization: Markets and Strategies (Cambridge University Press, 2010 and 2015). He teaches course in the field of industrial organization, with a special focus on the digital economy.